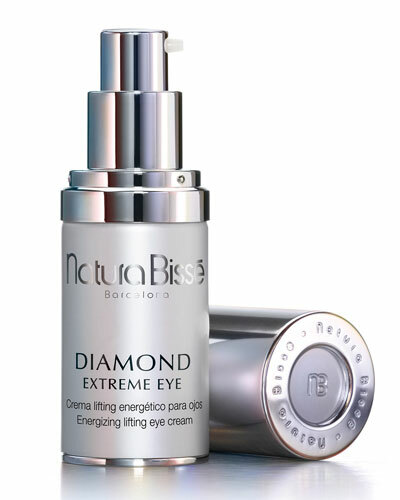 Diamond Extreme Eye 0.84 oz. 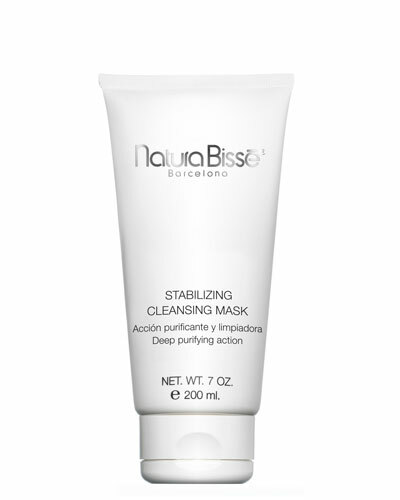 Stabilizing Cleansing Mask 7 oz. 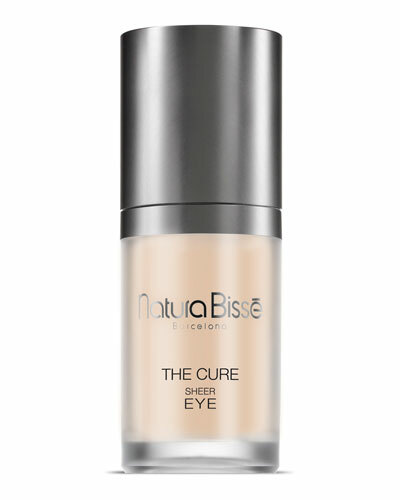 The Cure Sheer Eye 0.5 oz. 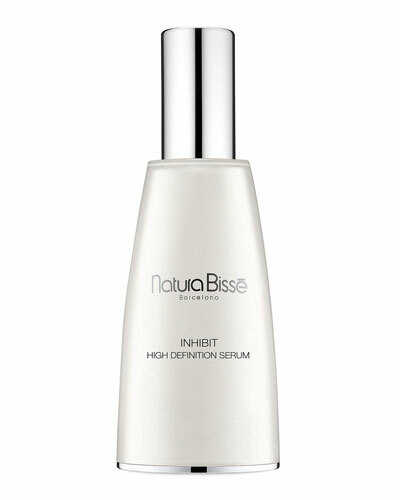 Inhibit High Definition Serum 2.0 oz. 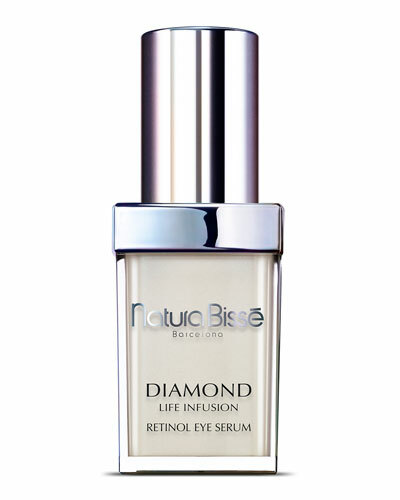 Diamond Life Infusion Retinol Eye Serum 0.5 oz. Tensolift Neck Cream 1.7 oz. 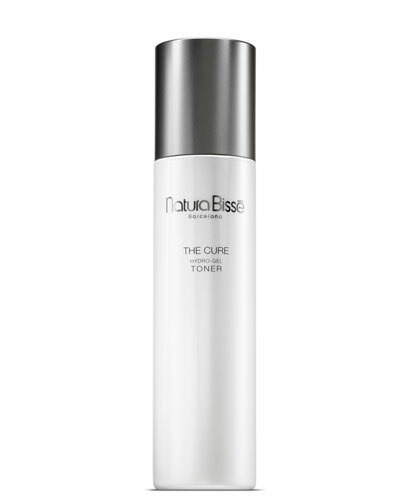 The Cure Hydro-Gel Toner 6.8 oz. Essential Shock Intense Complex 1.0 oz. 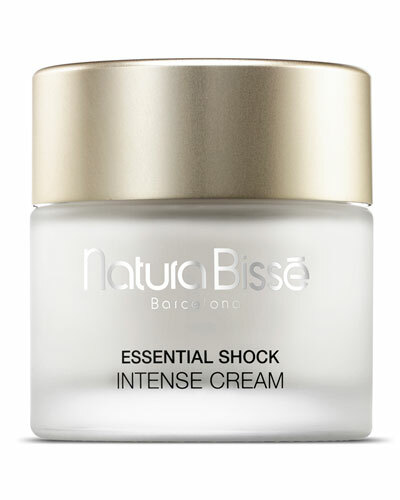 Essential Shock Intense Cream 2.5 oz. 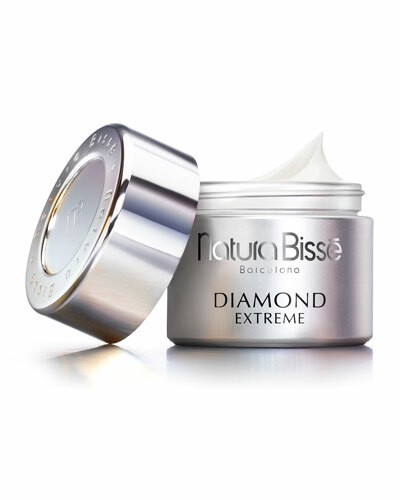 Diamond Extreme Mask 2.5 oz. Diamond Extreme Oil 1.0 oz. Diamond White Clarity Toning Lotion 6.76 oz. C+C Vitamin Eye Gel 0.5 oz. NB Ceutical Tolerance Cleanser 5.07 oz. C+C Vitamin Cream 2.5 oz. The Cure All-in One Cleanser 5.07 oz. 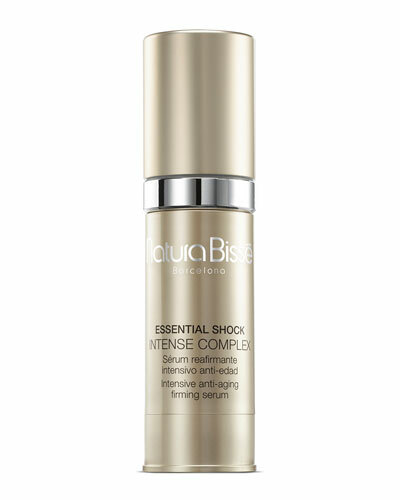 Essential Shock Intense Retinol Fluid 1.7 oz. Diamond Body Cream 9.5 oz. 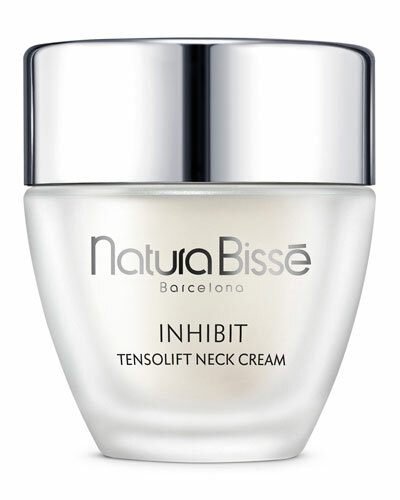 Spanish luxury skincare brand, Natura Bisse is known for its scientifically-tested products designed to fight skin aging and dullness. Each product is made to provide salon-like professional results to users in the comfort of their homes, without damaging the skin. 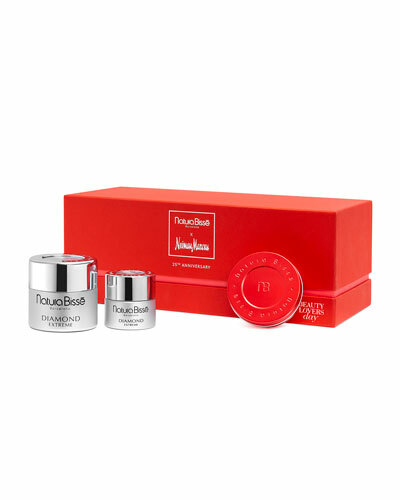 With a great line of skin care items, including Inhibit, Diamond, NB Ceutical, Oxygen, and more, the label caters to various skin types for optimum protection against harmful UV rays, germs, and pollution. Natura Bisse features sunscreens, vitamin scrubs, extreme masks, hand creams, and peels meant for the beauty and body care requirements of the cosmopolitan and contemporary woman. 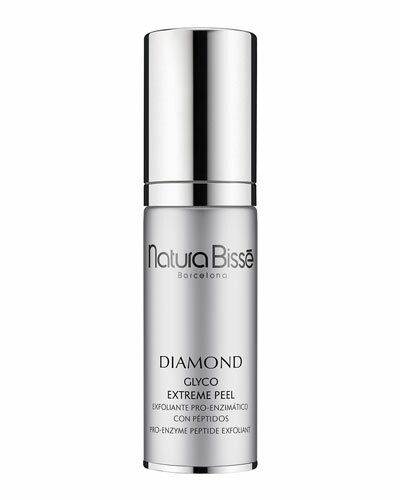 Check out Neiman Marcus for an assortment of Natura Bisse products.